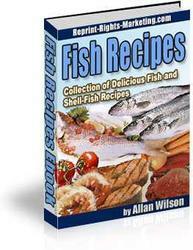 bait; accurate when casting because the angler can control the lure's flight by feathering the spool with his thumb. 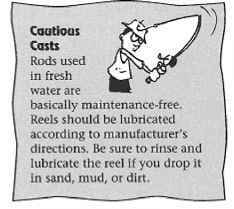 Disadvantages: Not available in ultralight-line sizes; comparatively difficult to learn how to cast; are prone to backlash tangles when casting, caused by line coming off the spool faster than the lure is traveling through the air. Advantages: Fairly easy to learn to cast; available in sizes from ultralight to medium heavy; no possibility of backlash because the spool is fixed. Disadvantages: Cumbersome to use in larger sizes and/or with heavy lures and baits; not as sensitive as baitcasters; prone to line twist because the line turns 90 degrees when being wrapped onto the spool. 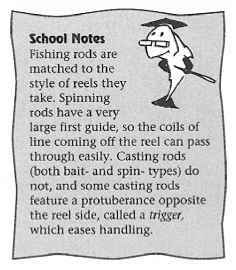 Advantages: Simple to learn to use; inherently stronger than spinning reels and less cumber-some in large sizes; very quick to cast with. Disadvantages: Even less sensitive than spinning reels to movement at the end of the line; poor casting accuracy and lure/fish control; prone to line twist. 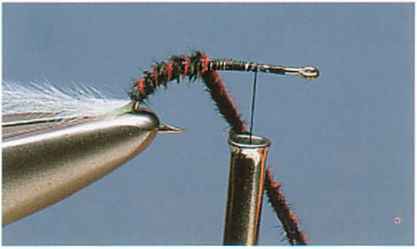 Baitcasting, spinning, and some spincasting reels all share a necessary feature called an anti-reverse mechanism, typically a small lever or switch on the reel housing. When the anti-reverse is engaged, the reel's handle can be turned, placing line onto the spool. Many reels emit a soft ticking or clicking sound when the anti-reverse is on and the handle is turned. But the handle cannot turn in the opposite direction, allowing line to come off the reel, unless the anti-reverse is disengaged.